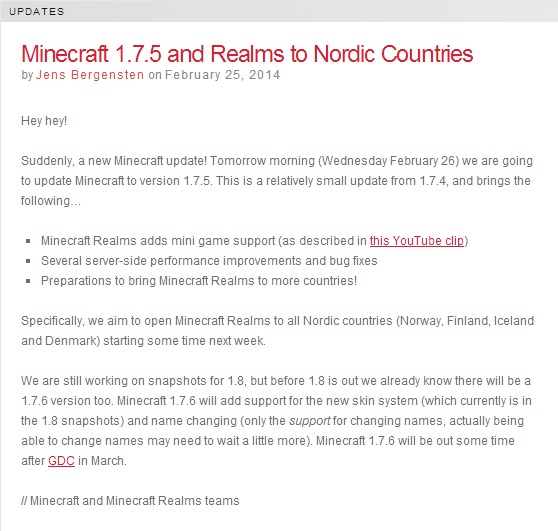 Specifically, we aim to open Minecraft Realms to all Nordic countries (Norway, Finland, Iceland and Denmark) starting some time next week. 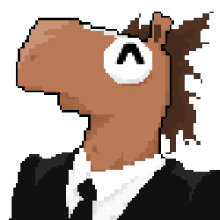 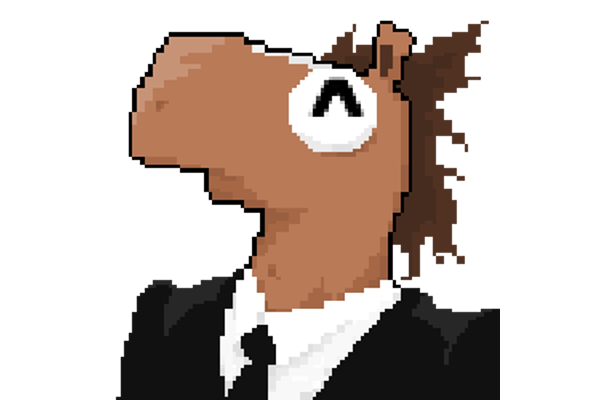 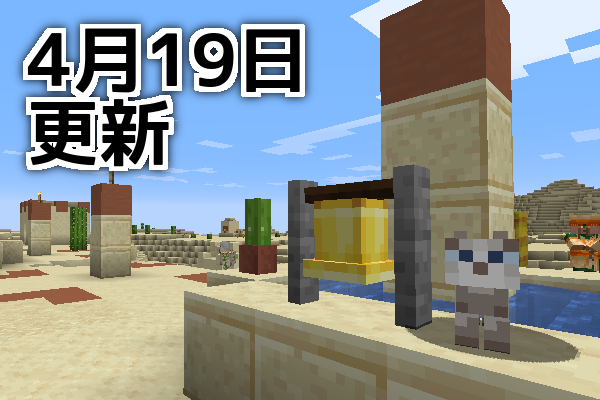 We are still working on snapshots for 1.8, but before 1.8 is out we already know there will be a 1.7.6 version too. 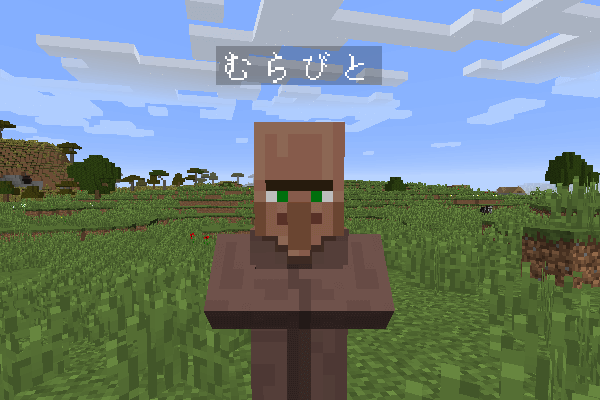 Minecraft 1.7.6 will add support for the new skin system (which currently is in the 1.8 snapshots) and name changing (only the support for changing names, actually being able to change names may need to wait a little more). 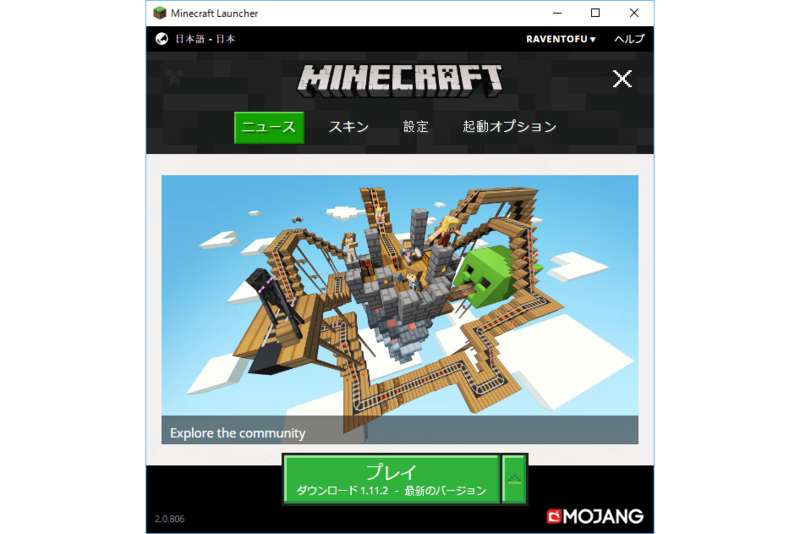 Minecraft 1.7.6 will be out some time after GDC in March.